Check out our latest offers and events! 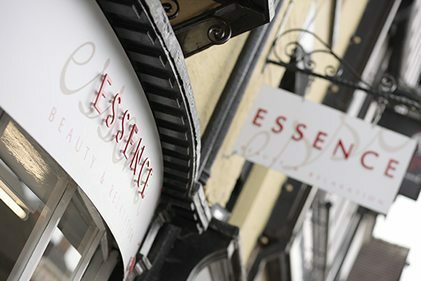 We offer a wide range of brilliant treatments that use only the best products. Pure relaxation, It’s me time.